The Food Bank of Westchester devotes the entire month of September, Hunger Action Month, to raise awareness about the 200,000 residents in the Westchester who are lacking the resources for food. Although the United States is a developed country, we are no exception. Nearly 42 million Americans, including 13 million children, struggle with hunger in the United States alone. 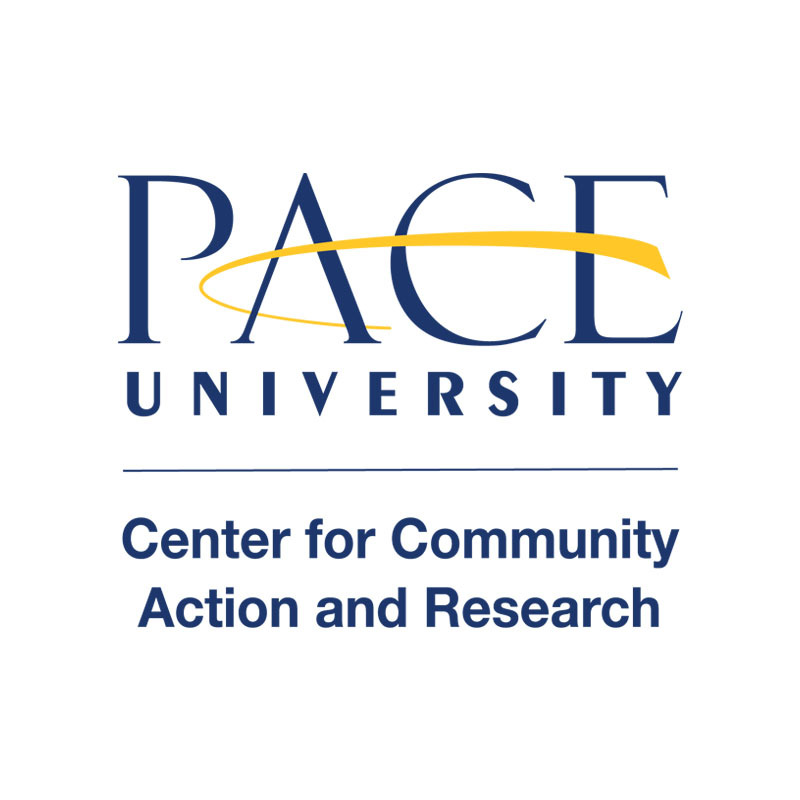 On Saturday, September 9th the Food Bank of Westchester hosted their first Hunger Action Month Miles for Meals 5K Fun Run at Pace University Pleasantville. Community volunteers and participants all over Westchester including the Pace Community were all smiles as they spent their Saturday raising money for the Food Bank of Westchester. Volunteers were up bright and early to set up for the 5k, which included setting up tables, putting up directional signs, and greeting all of the participants. Student assistants for the Center for Community Action & Research were highly dedicated as they entered the cars and trucks of vendors to direct them to the Fun Run site on campus. People of all ages participated in the run from children to adults, even dogs ran the 5K. Pace University’s men’s lacrosse team utilized their enthusiasm to cheer on the runners as they scaled the infamous hill on campus. After the run, everyone was welcomed with food trucks, music, and free giveaways. All volunteers and participants were treated to swag bags sponsored by The Food Bank of Westchester and Mastercard that included culinary utensils and a stainless steel water bottle, which everyone, including myself, was excited about. They were also treated to free yoghurt sponsored by Dannon. The Center for Community Action and Research surpassed their attendance goal of 200 and was able to raise enough money for 100,000 meals. Overall the event was a huge success and participants left with smiles and satisfaction at the end.